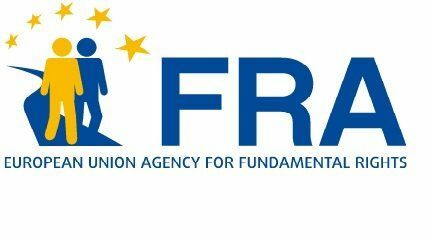 The call for applications for the FRA Roma Traineeship programme 2018-2019 is now open. To apply please see the vacancy notice. To provide Roma trainees an understanding of the objectives and activities of the Agency’s role in ensuring full respect for fundamental rights across the EU. To enable Roma trainees to acquire practical experience and knowledge of the day-to-day work of FRA Departments and sectors. To provide the opportunity to work in a multi-cultural, multi linguistic and multi-ethnic environment, contributing to the development of mutual understanding, trust and tolerance. To promote European integration within the spirit of new governance and through active participation to create awareness of true European citizenship. To enable Roma trainees to put into practice knowledge acquired during their studies, and in particular in their specific areas of competence. To introduce these graduates to the professional world and the constraints, duties and opportunities therein. To allow Roma trainees to contribute to the Agency’s mission in helping to make fundamental rights a reality for everyone in the EU.